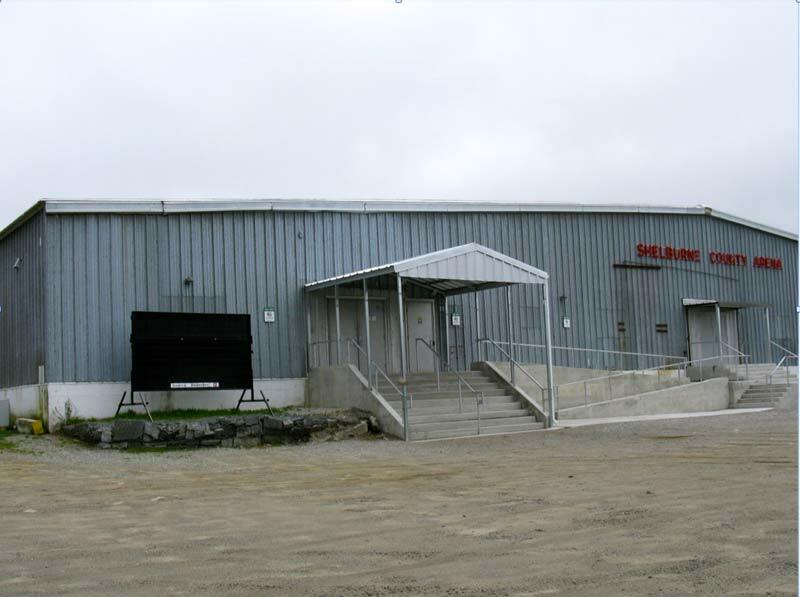 The Shelburne County Arena is owned and operated by the Shelburne County Arena Association. It receives operational support from the Municipality of Shelburne and Town of Shelburne. The Arena Association is governed by a board of directors that consists of community volunteers and Municipal and Town representatives. The Shelburne County Arena is open from mid October to mid March each season. Ice rental is $115 plus HST. Check out our Free of Cost Ice Time Program.